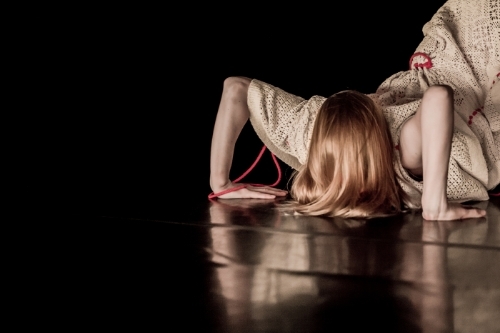 Bára Sigfúsdóttir (°1984, Iceland) is a dancer and choreographer who studied contemporary dance at the Icelandic Academy of Arts, the Amsterdam school of the Arts and P.A.R.T.S. in Brussels. 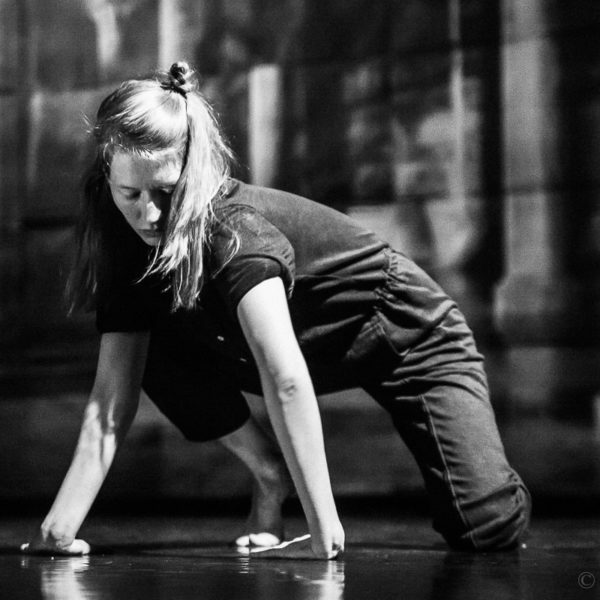 As a performer, Bára has amongst others worked with Or and Oran dance company, Compagnie 3637, Miet Warlop (replacement in Springville), Quan Bui Ngoc, Iris Bouche & Kobe Proesmans (HETPALEIS), Aëla Labbé and Janne-Camilla Lyster. Today Bára is mainly focusing on her own choreographic work. Bára takes the process of improvisation as a point of departure from where she develops musical, multilayered choreographic material. She puts a strong focus on the isolation of body segments, onto which she applies different rhythms. The movement she creates keeps on transforming and unfolding, generating a multiplicity of notions and references. Interwoven with this approach is Bára’s focus on the human body and its existence in society. The position of the individual in relation to the other, the society and nature are recurrent themes in her work. Through various approximations she strives for a direct yet poetic communication with an audience in order to reflect on both temporary and eternal questions such as our relationship with nature, our connection to the past and our position in the present. Bára creates highly personal, visual and imaginative work that reaches a very diverse audience. 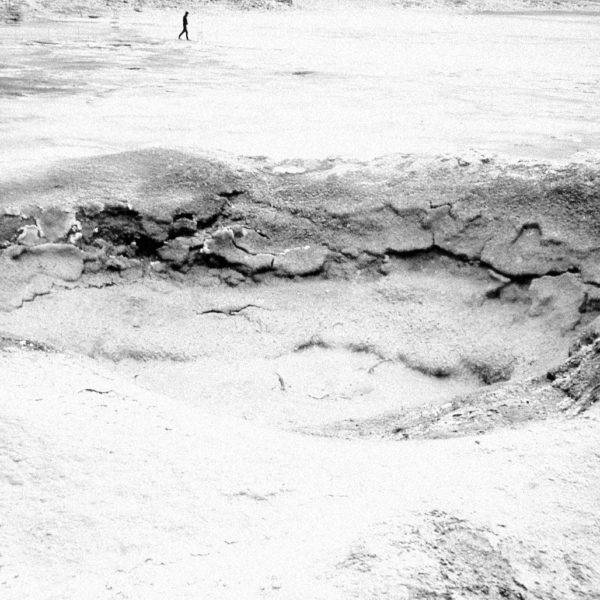 Her first solo performance, On the other side of a sand dune, dates from 2012. For this solo, Bára found inspiration in the traditional Icelandic way of storytelling and in memories of old Icelandic women. Based on this material she gave an impression of the evolution of mankind of the last century. THE LOVER (2015) became her second solo. In this work she took the complex relation between man and nature as her subject. The scenography became an equal protagonist in the narrative on stage. 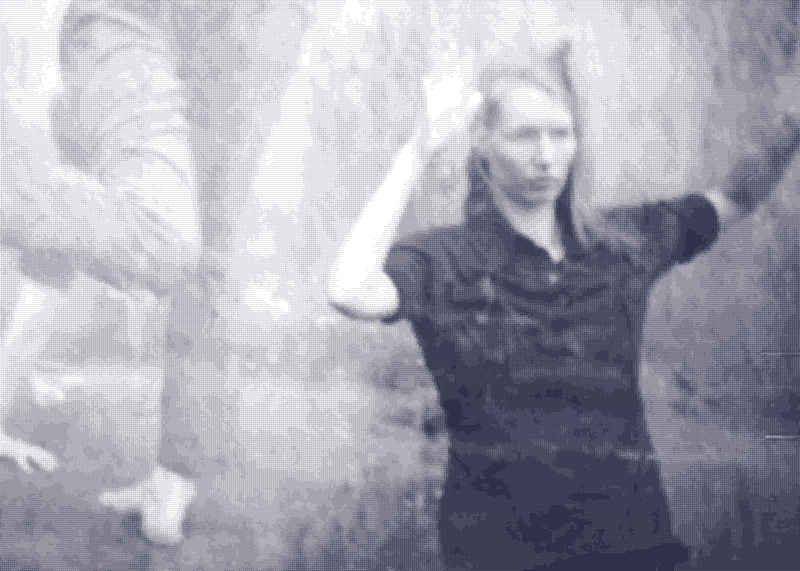 On the other side of a sand dune and THE LOVER were presented at national and international venues and festivals, including Reykjavík Dance festival 2013, December Dance 2013, ICE HOT Oslo 2014, Performatik 2015, Theaterfestival 2015, Moving Futures 2015, Theater Aan Zee 2015 and ICE HOT Copenhagen 2016. In 2015 THE LOVER was also selected for the prestigious Circuit X network, which each year enables five promising young theater makers to tour extensively in Flanders and the Netherlands. 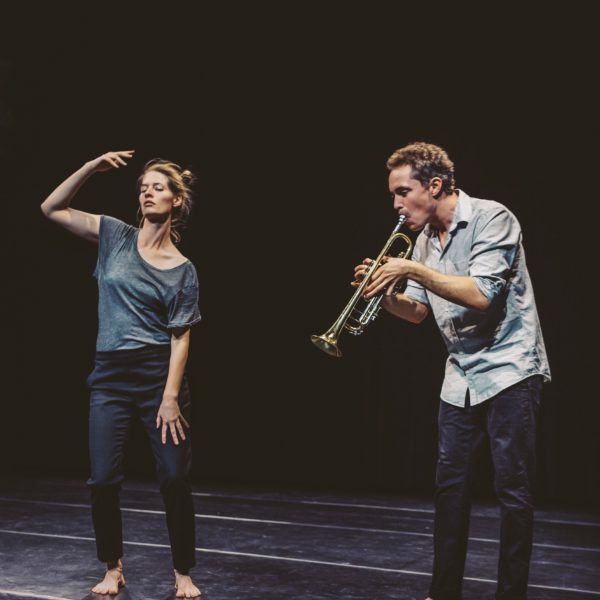 For her most recent work TIDE (2016) Bára collaborated with the renowned Norwegian composer and trumpet player Eivind Lønning. They shared and combined their research on improvised material in relation to set compositional structures. 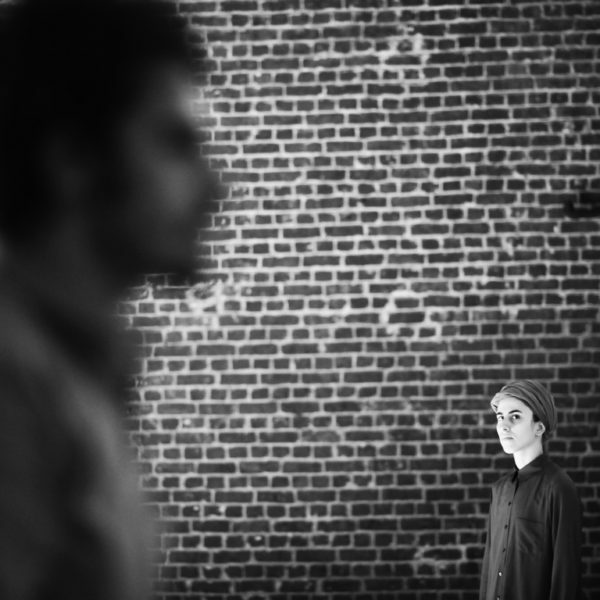 In 2017 Bára creates her new performance called being in which she collaborates with two Iranian artists, Masoumeh Jalalieh and SeyedAlireza Mirmohammadi. In this performance the body serves as a poetic instrument and common ground to put in dialogue the West-European with the Iranian culture and society. The premiere of being will take place at CAMPO (Ghent, BE) on 26th and 27th of October 2017. being is Bára’s first creation within her trajectory of performing arts resident at Kunstencentrum Vooruit in Ghent. Bára is a GRIP artist since 2016.